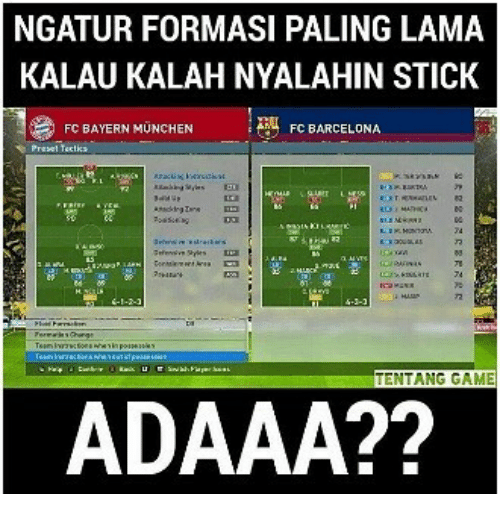 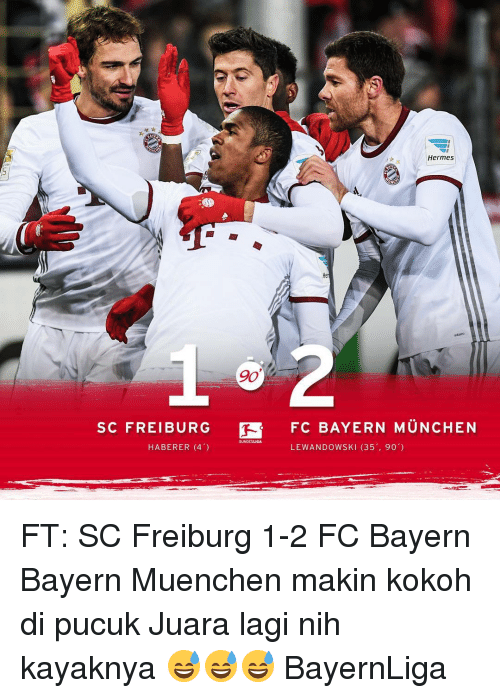 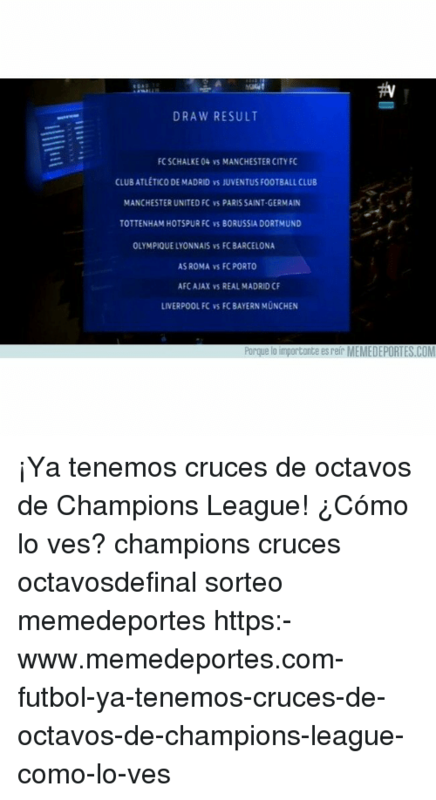 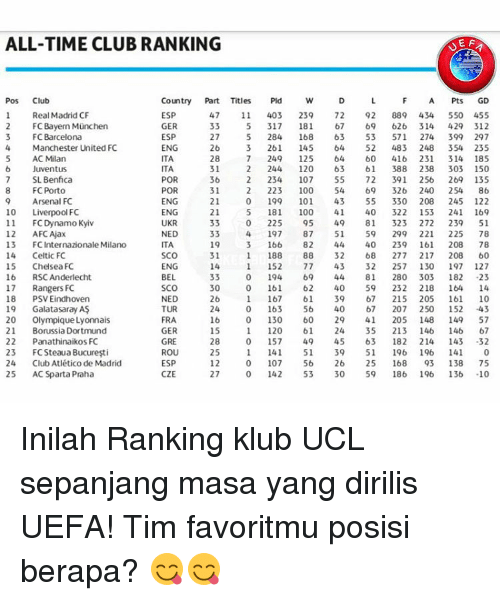 Barcelona, FC Barcelona, and Indonesian (Language): NGATUR FORMASI PALING LAMA KALAU KALAH NYALAHIN STICK FC BAYERN MUNCHEN FC BARCELONA ADAAA?? 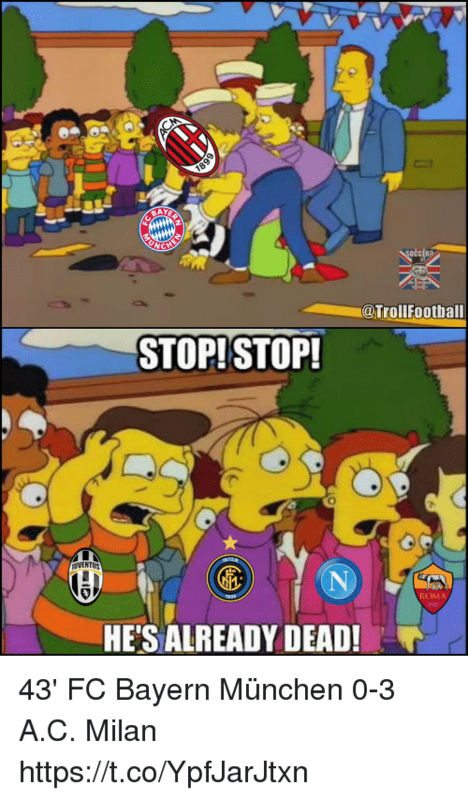 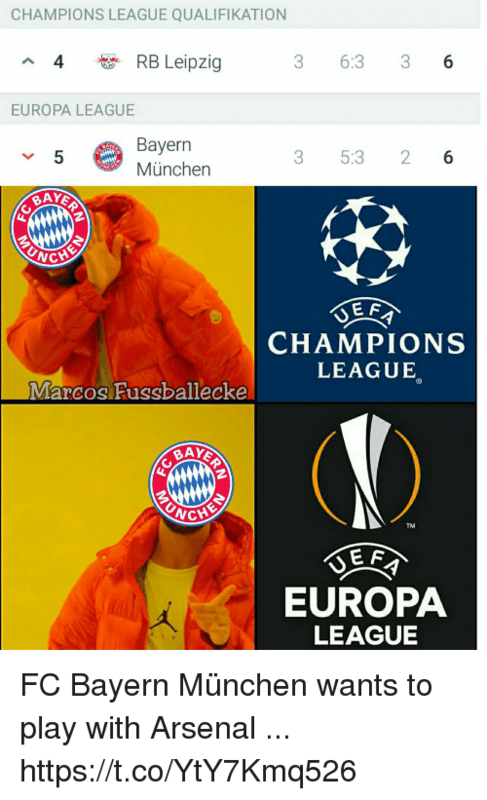 Memes, Old, and Bayern: BAY NCHE NEW OLD LOGO BARU FC BAYERN MUNCHEN ADA TANG BISASEBUTI PERBEDAAN NTA? 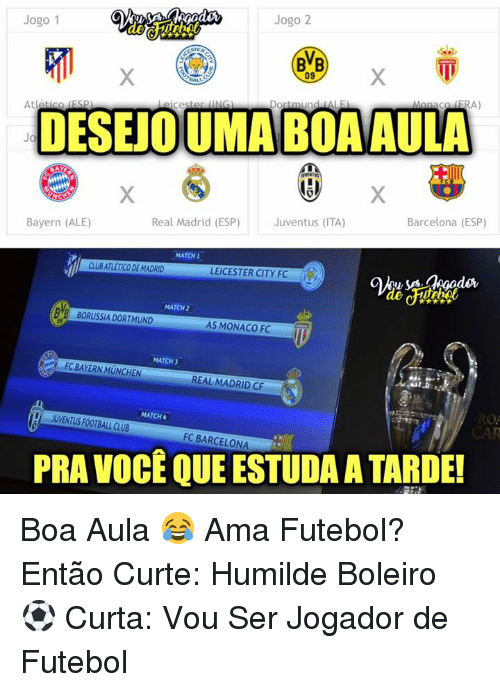 TULISDIKOLOM KOMENTAR! 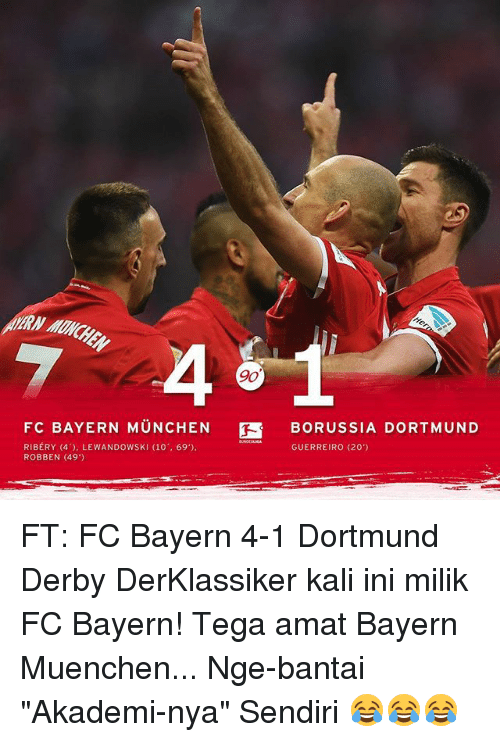 nstag name jokesbolatic Temukan perbedaannya! 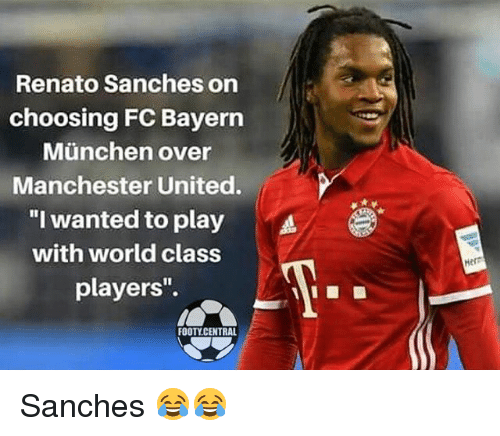 Football, Memes, and Manchester United: Renato Sanches on choosing FC Bayern Munchen over Manchester United. 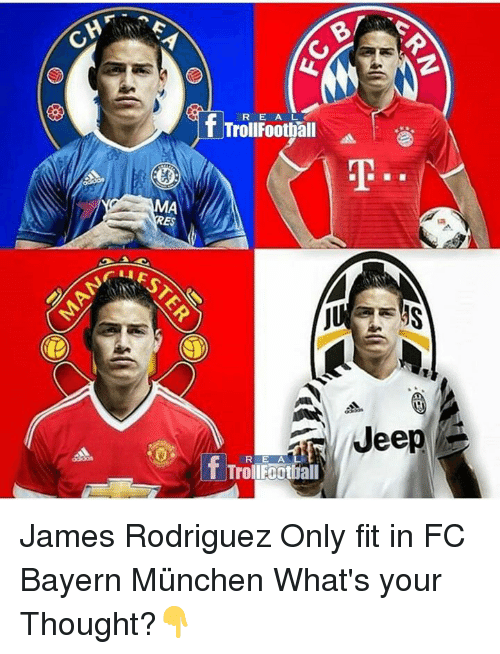 "I wanted to play A with world class players'. 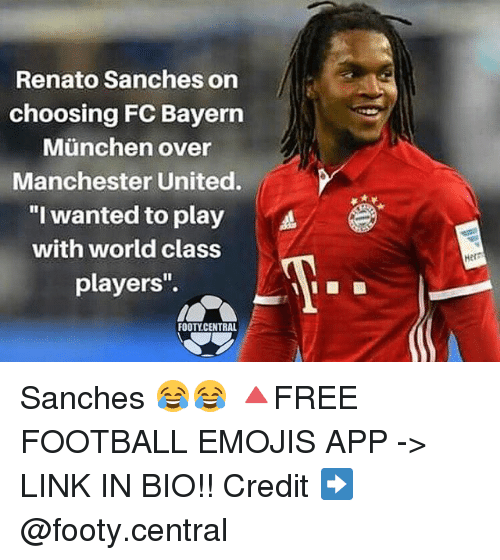 FOOTY CENTRAL Herr Sanches 😂 🔺FREE FOOTBALL EMOJI'S --> LINK IN OUR BIO!!! 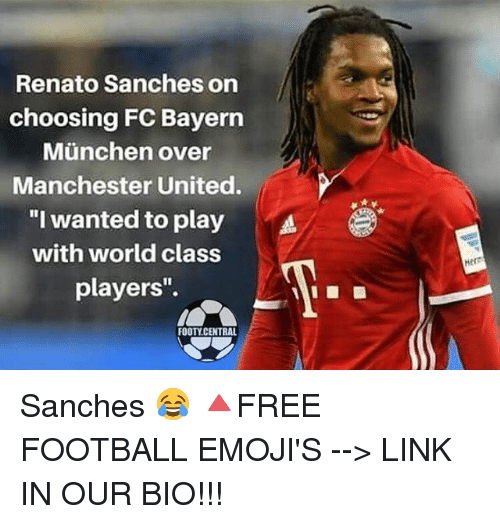 Sanches 😂 🔺FREE FOOTBALL EMOJI'S --> LINK IN OUR BIO!!! 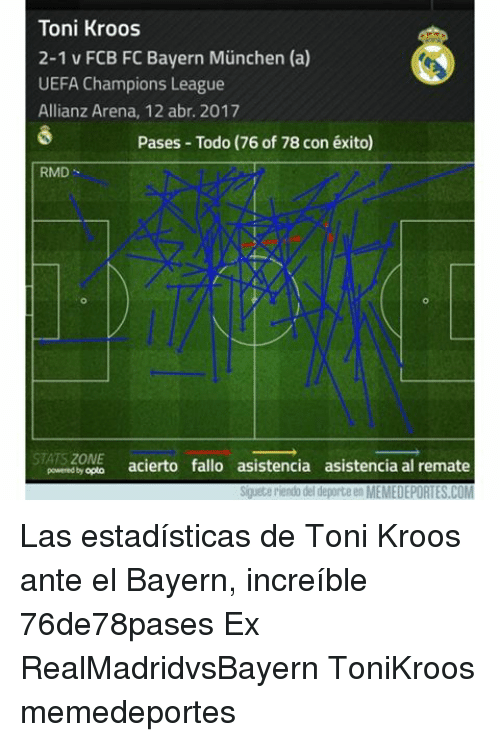 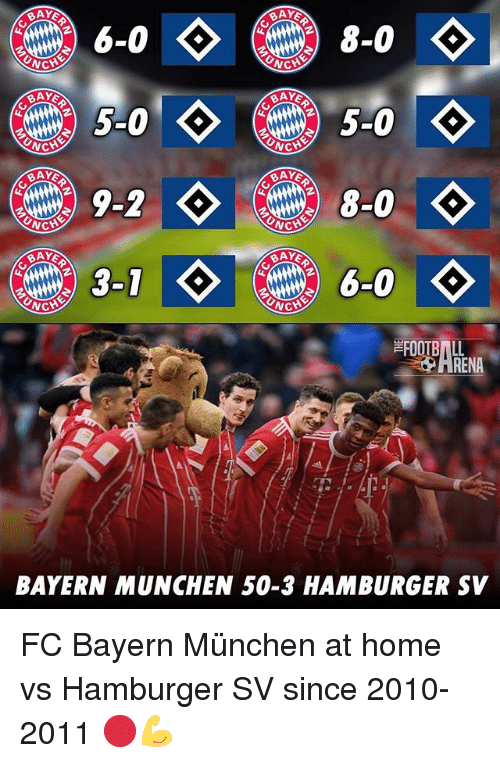 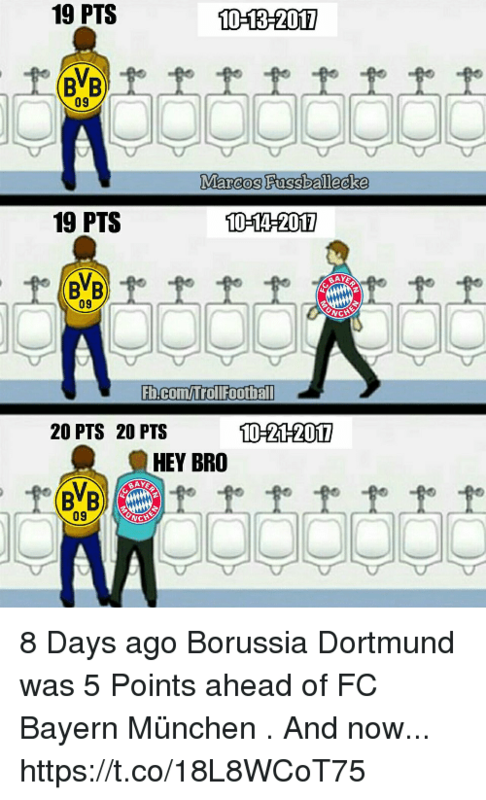 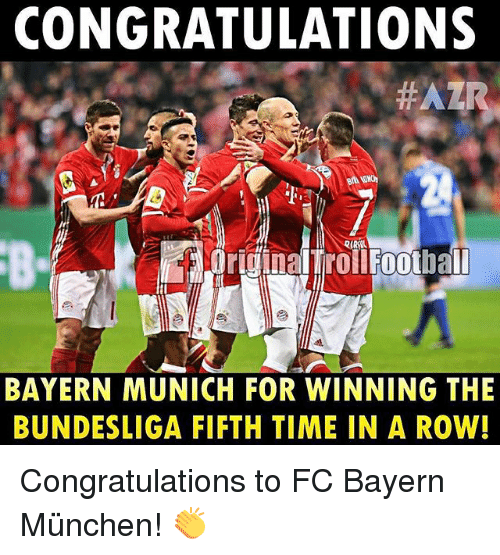 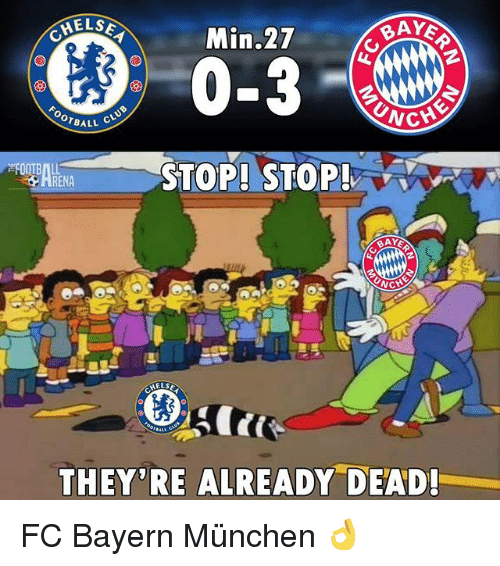 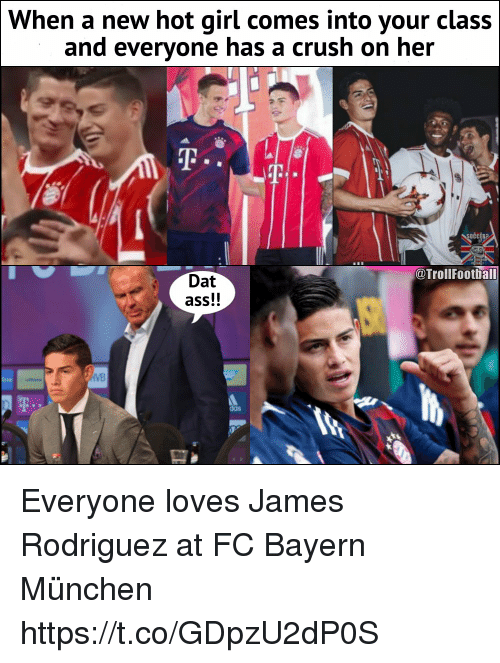 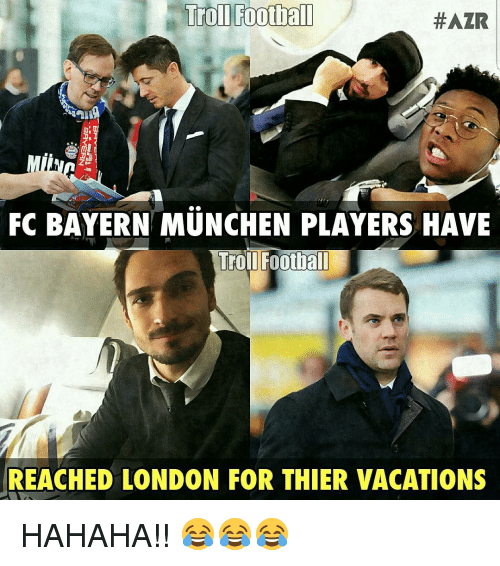 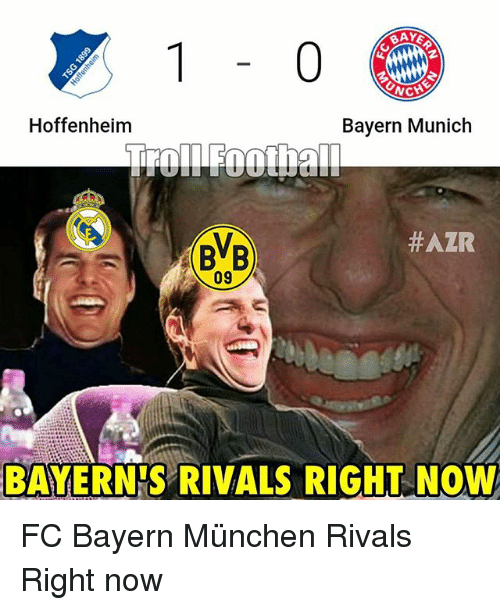 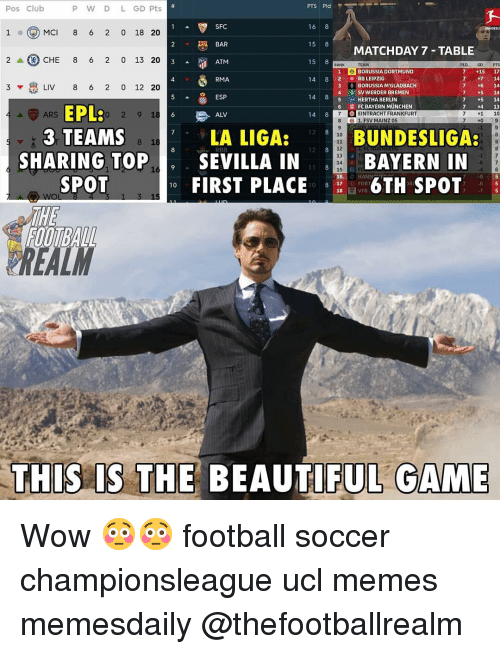 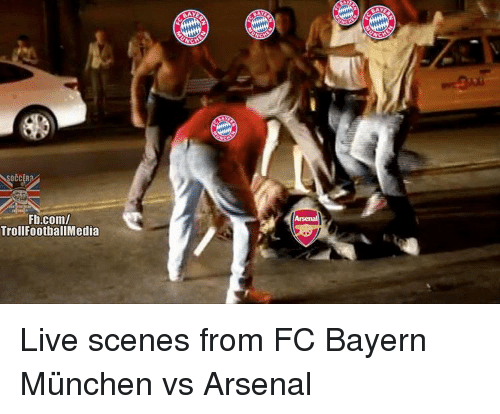 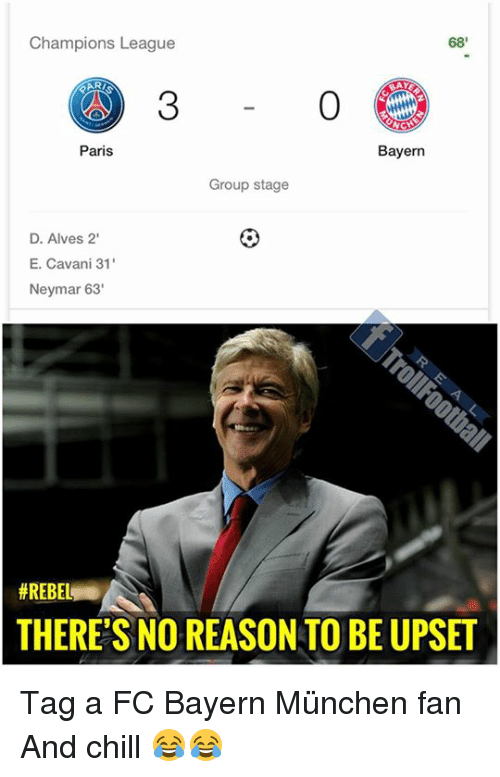 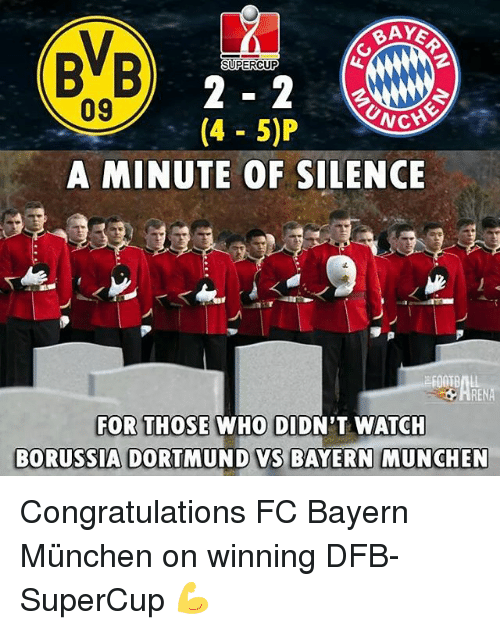 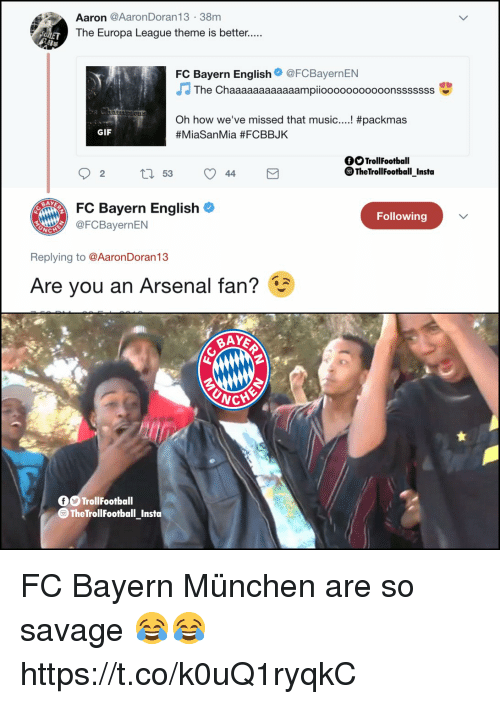 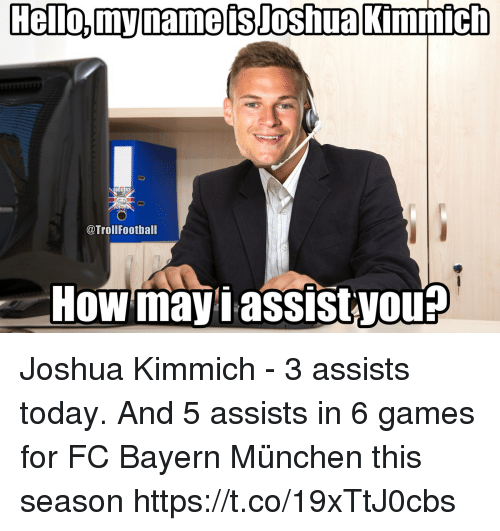 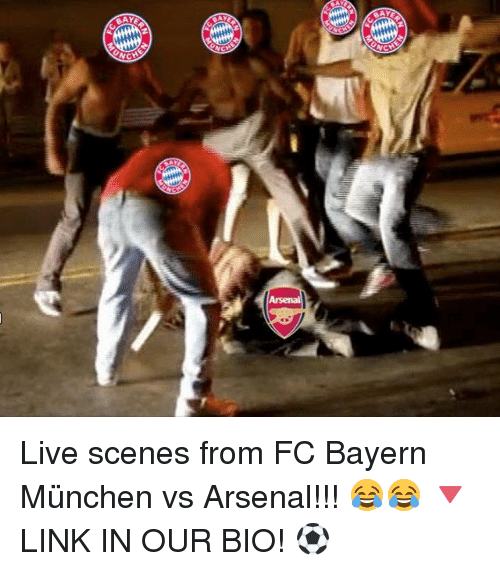 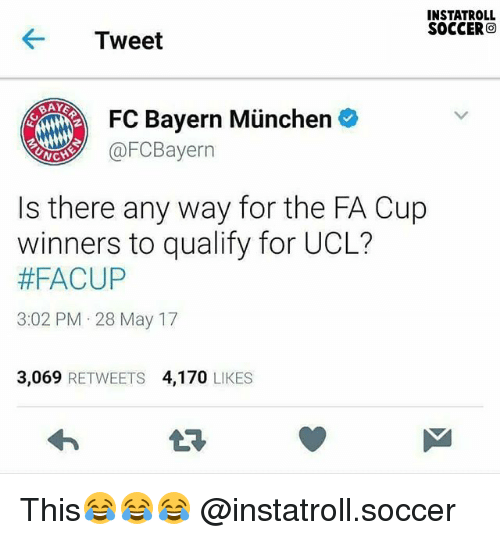 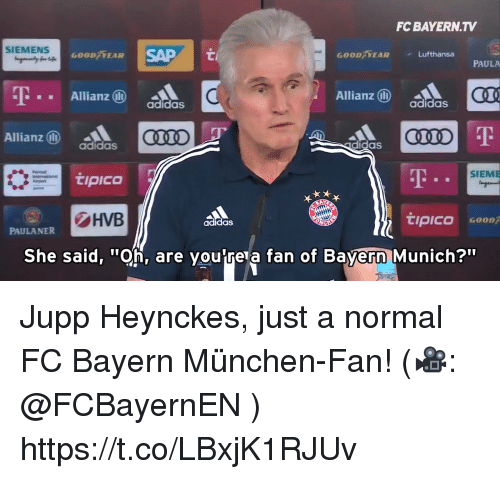 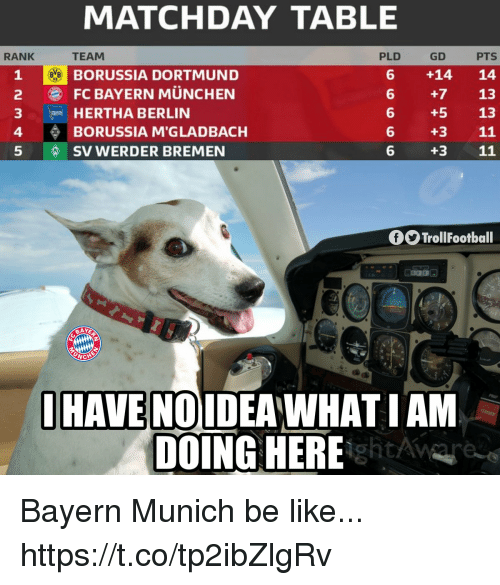 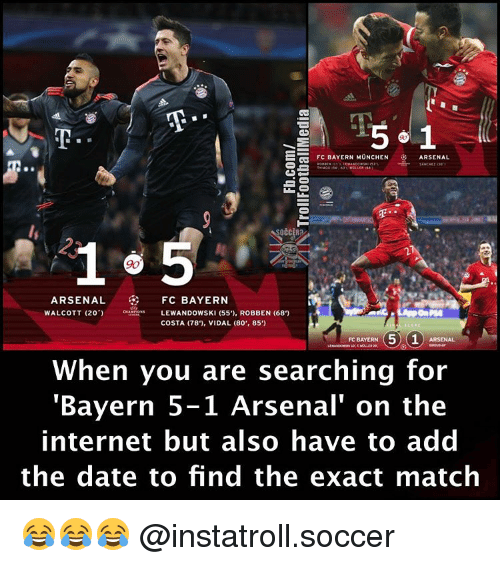 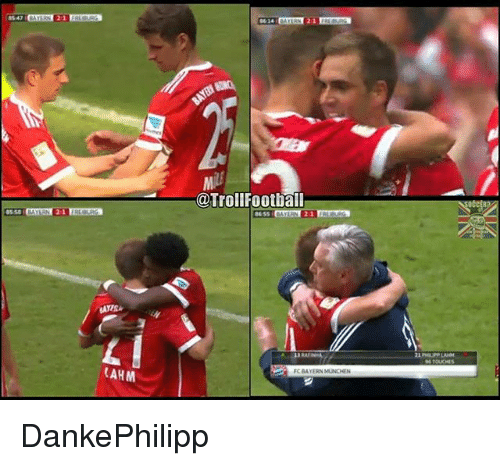 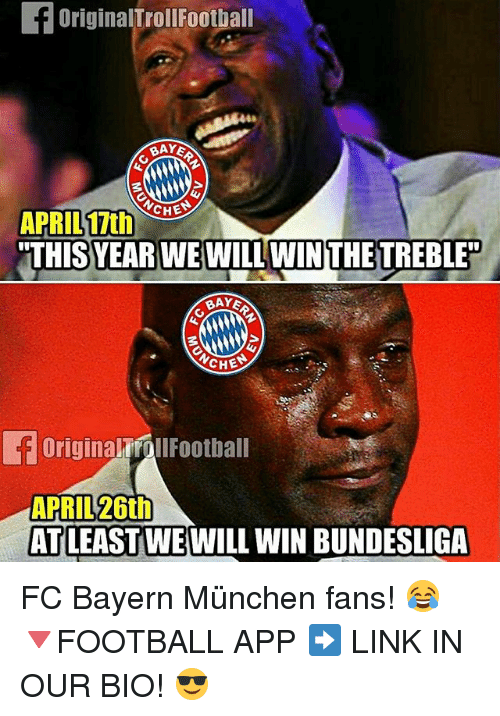 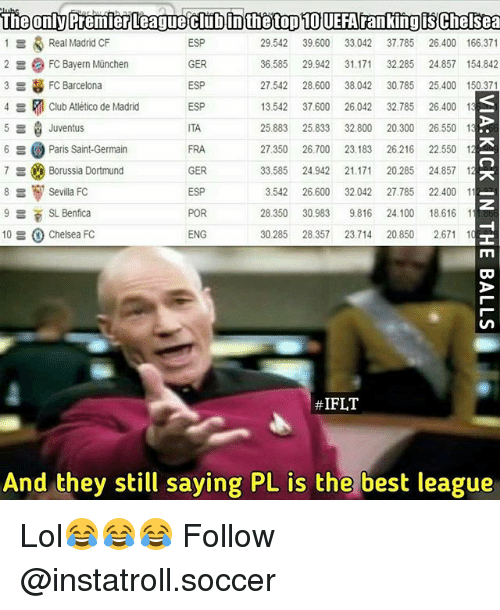 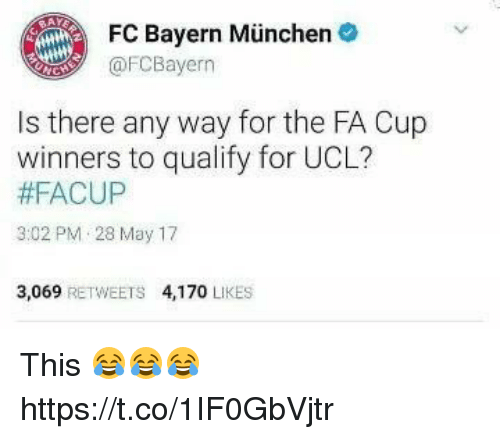 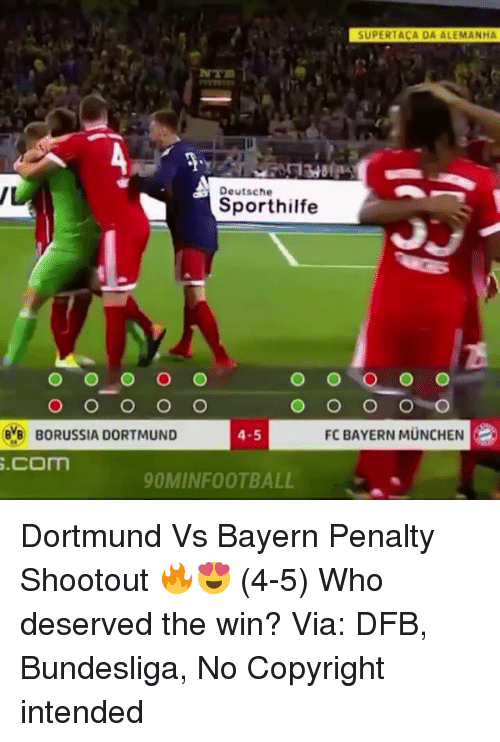 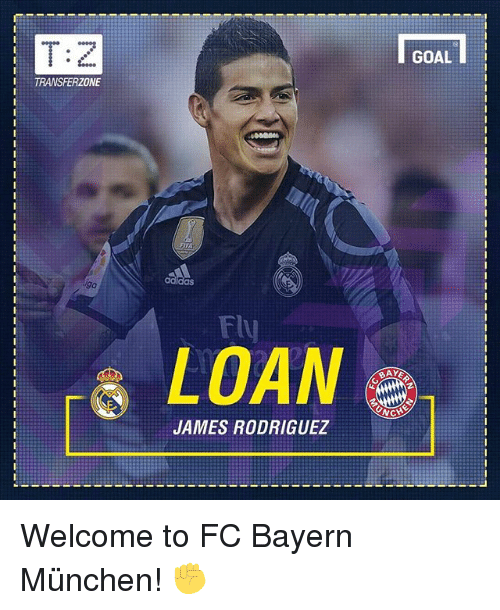 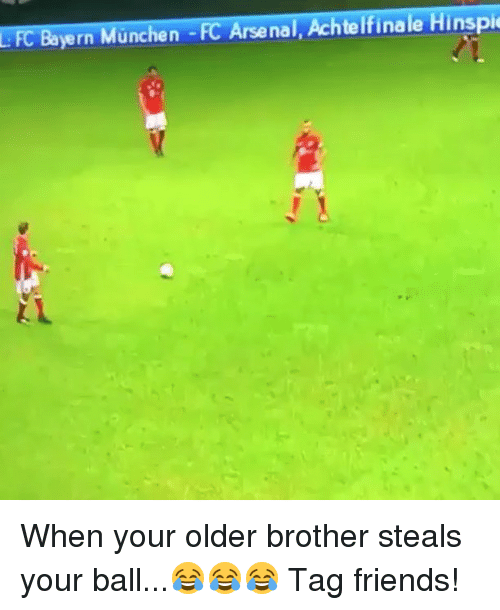 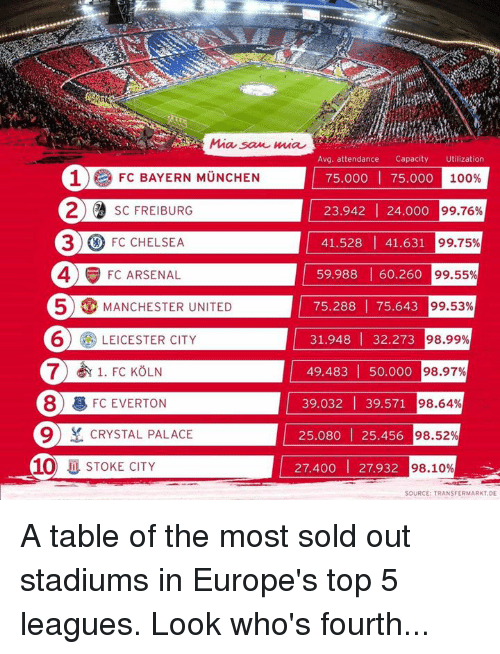 Memes, Bayern, and 🤖: Troll football HAZR FC BAYERN MUNCHEN PLAYERS HAVE Troll Football REACHED LONDON FOR THIER VACATIONS Lol 😂😂 🔺FREE FOOTBALL EMOJIS ➡️ LINK IN OUR BIO!!! 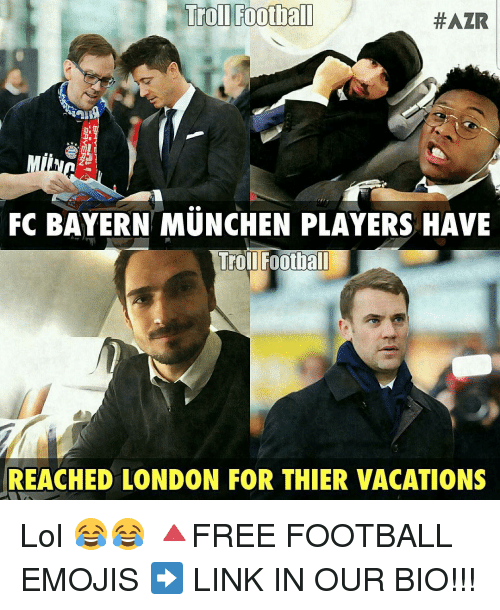 Lol 😂😂 🔺FREE FOOTBALL EMOJIS ➡️ LINK IN OUR BIO!!! 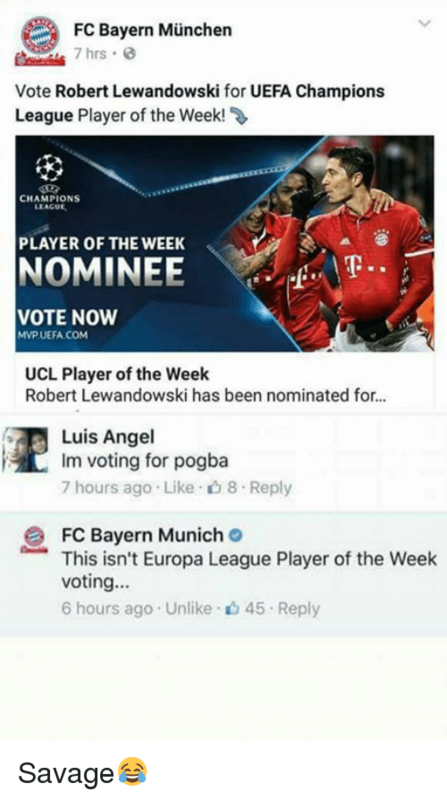 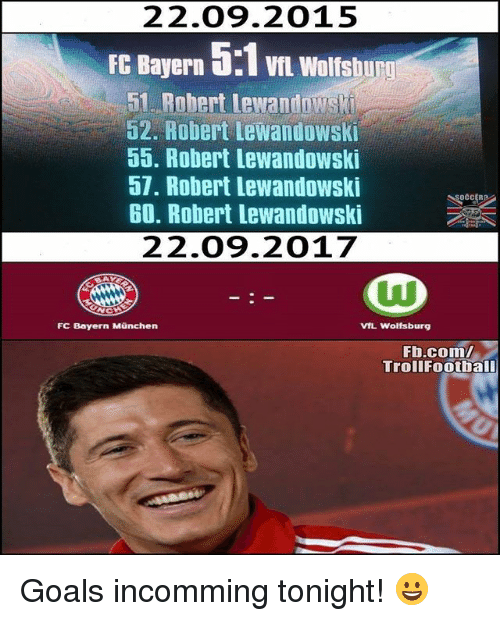 Memes, 🤖, and Polish: FC Bayern München striker Robert Lewandowski has been named Polish Footballer of the Year for the sixth consecutive time. 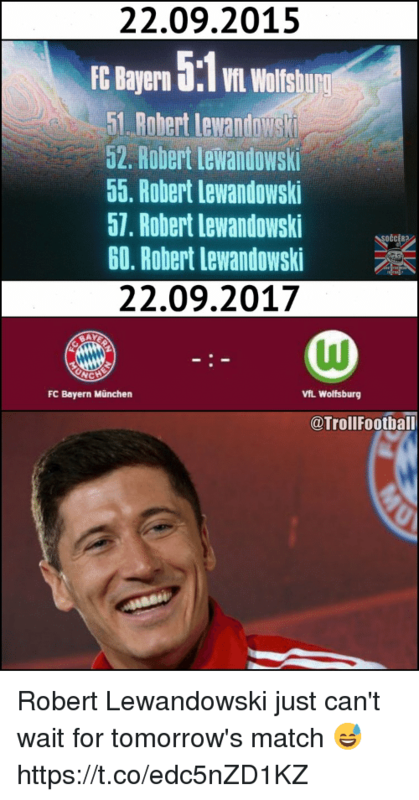 FC Bayern München striker Robert Lewandowski has been named Polish Footballer of the Year for the sixth consecutive time. 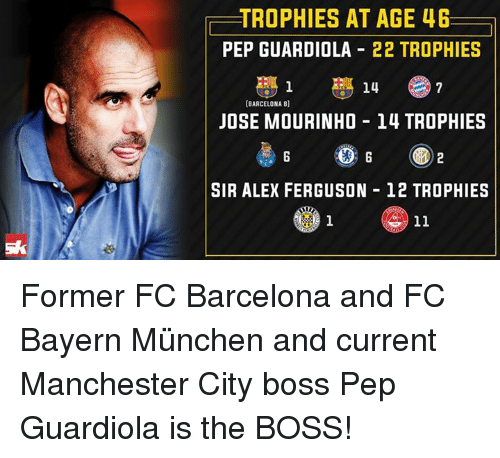 Barcelona, Memes, and FC Barcelona: TROPHIES AT AGE 46 PEP GUARDIOLA 22 TROPHIES 14 (BARCELONA B) JOSE MOURINHO -14 TROPHIES SIR ALEX FERGUSON 12 TROPHIES 11 Former FC Barcelona and FC Bayern München and current Manchester City boss Pep Guardiola is the BOSS! 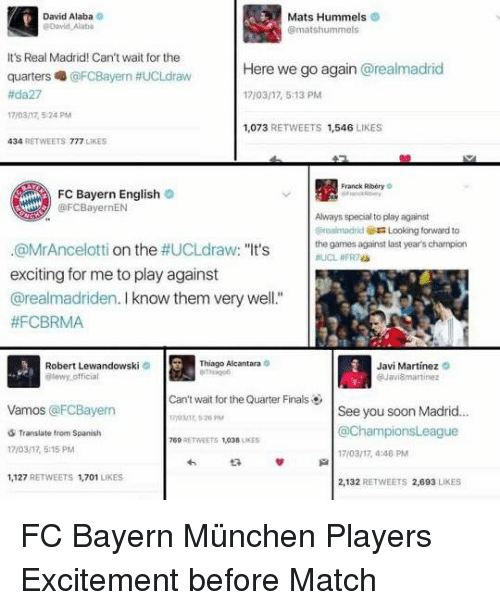 Former FC Barcelona and FC Bayern München and current Manchester City boss Pep Guardiola is the BOSS!